BUCKS COUNTY − February 1, 2019 − State Senator Steve Santarsiero (D-10) and State Representative Wendy Ullman (D-143) announced today infrastructure investments for Plumstead Township. 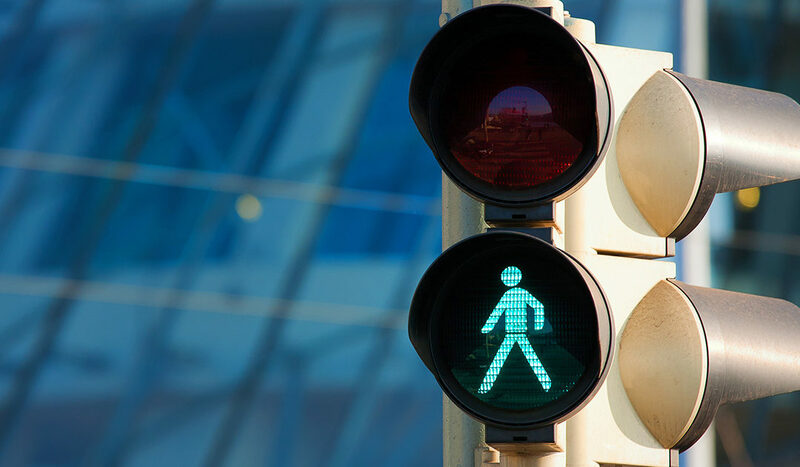 The $607,175 in funds will improve essential pedestrian safety such as sidewalks, ADA-compliant features, and signalization at the intersection of Stump Road and Route 611 (Easton Road). The Plumstead project was fully funded through the commonwealth’s Multimodal Transportation Fund. As a State Representative, Sen. Santarsiero voted for act 89, which helped provide remedies revenue for the Multimodal Transportation Fund. The 10th Senatorial District includes: Bedminster Township, Buckingham Township, Chalfont, Doylestown, Doylestown Township, Dublin, East Rockhill Township, Falls Township, Haycock Township, Hilltown Township, Lower Makefield Township, Morrisville, New Britain, New Britain Township, New Hope, Newtown, Newtown Township, Perkasie, Plumstead Township, Sellersville, Silverdale, Solebury Township, Telford, Tullytown, Upper Makefield Township, West Rockhill Township, and Yardley. The 143rd Legislative District includes: Bedminster Township, Bridgeton Township, Buckingham Township, Doylestown, Doylestown Township, Durham Township, Haycock Township, Nockamixon Township, Plumstead Township, Riegelsville, and Tinicum Township. Sen. Santarsiero has district offices in Doylestown and Newtown and can be reached via email at SenatorSantarsiero@pasenate.com. Visit the district website at www.senatorstevesantarsiero.com. Representative Ullman has a district office in Doylestown and can be reached at www.pahouse.com/Ullman.